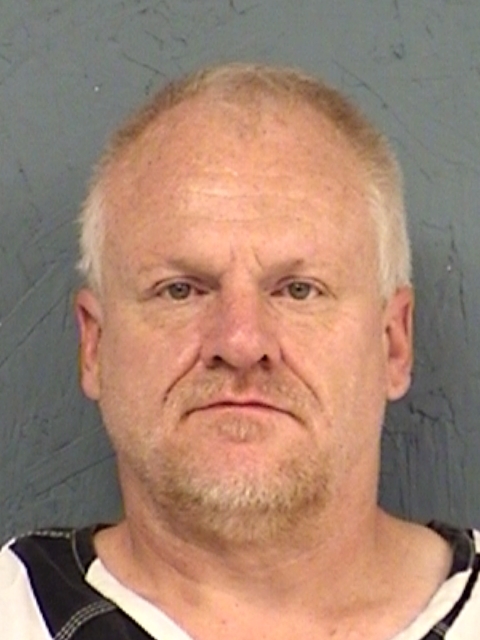 Hopkins County arrested 51-year-old Johnathan Oren Steele on a warrant for violating his probation on a charge of Possession of a Controlled Substance. No bond information was available. 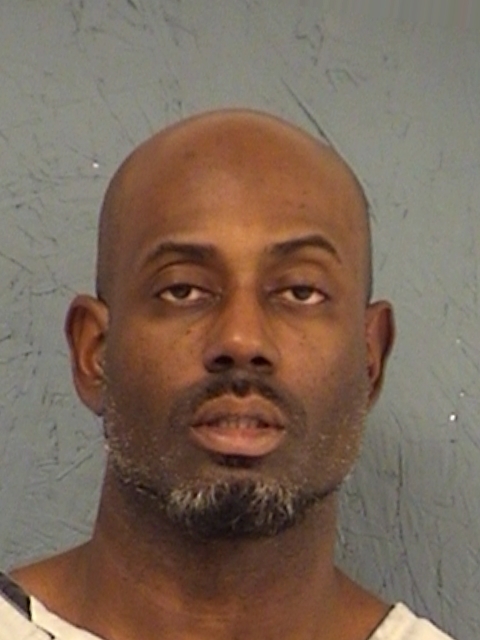 Deputies arrested 44-year-old Rusty Stigger in Hopkins County on a Texas Department of Criminal Justice Warrant for violating the parole he was on. No bond information has been disclosed.